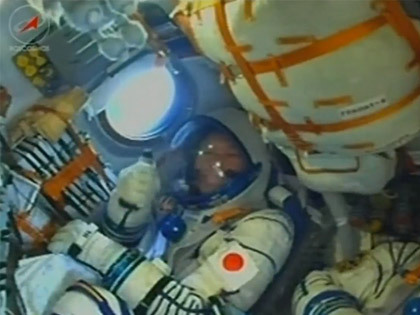 The Soyuz Spacecraft with Astronaut Norishige Kanai onboard lifted off at 10:36 a.m. on December 17 (Sun., Japan Standard Time,) and docked with the International Space Station (ISS) on December 19 (Tue.). 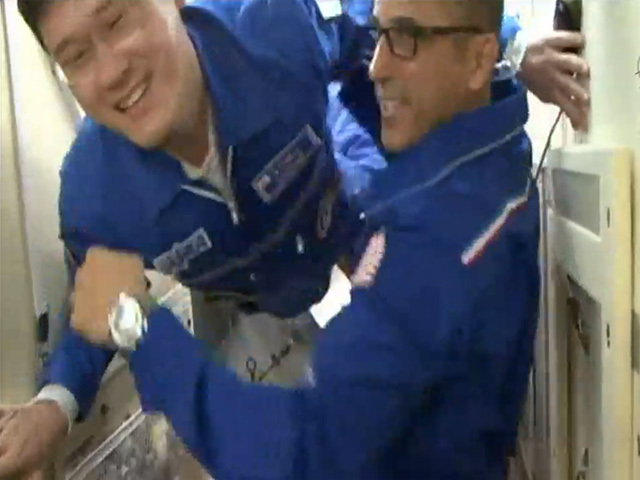 After the hatch to the ISS opened at 7:54 p.m., His first long-term stay there has started. He will stay at the ISS for about six months as a crewmember of the Expedition 54/55, and will return to Earth in June on the Soyuz spacecraft (53S/MS-07). Please keep following our updates and don't miss his activities in space. We are welcoming support messages from you! The Soyuz spacecraft with Astronaut Norishige Kanai aboard was launched from the Baikonur Cosmodrome (Republic of Kazakhstan) at 16:21 p.m. on December 17 (Japan Standard time.) The Soyuz will dock with the International Space Station on December 19　(Tue.) JAXA will broadcast a live report of the Soyuz crew including Astronaut Kanai entering the ISS from 7:43 pm on December 19. Please watch it! 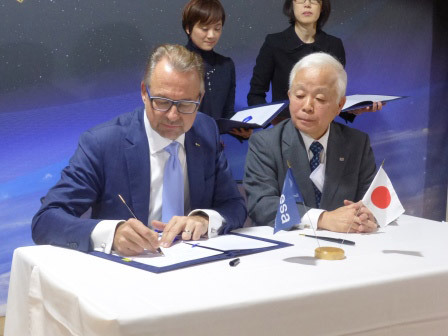 On December 11, 2017 (local time), JAXA and Japanese National Institute for Environmental Agency (NIES) made a collaboration agreement with European Space Agency (ESA) and on December 12, 2017 (local time), with German Space Center (DLR). The agreement, regarding remote sensing of greenhouse gases and related missions, was signed in Paris, France. Through the agreement, the parties provide data to cross examine its validity, enabling them to fine tune Earth observation. 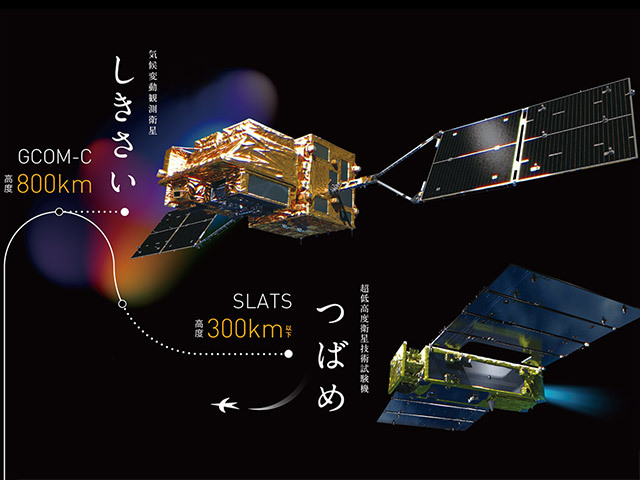 JAXA will honor its end of the deal by making the data available from GOSAT and GOSAT-2. 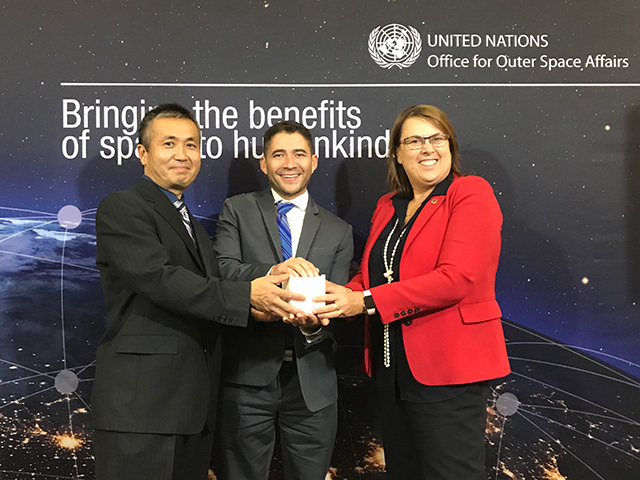 JAXA, NIES, and the two other agencies are resolved to help achieve the contributions under the Paris Agreement and to promote global cooperation with other environmental organizations. Calibration and verification of remote sensing data will greatly support that agenda. 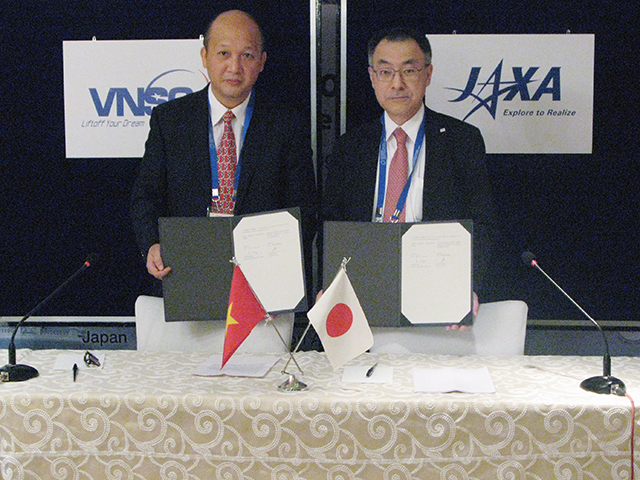 On November 17, Vietnam National Space Center (VNSC) and JAXA have agreed to cooperate in the field of Public Affairs. 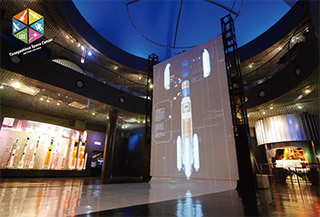 JAXA will provide scale models to be exhibited at Vietnam Space Museum, which is under construction in Hao Lac Hi-tech Park in Hanoi. JAXA will also provide advice to VNSC on the museum exhibit and the operation of the museum. 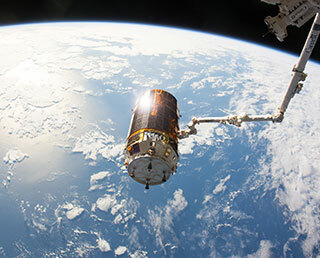 Vietnam and Japan have close cooperative partnerships up to present in many fields, such as remote sensing satellites and applications, space experiments in "Kibo" and development and deployment of small satellites. Today, new collaboration starts in the field of public affairs. JAXA would like to foster communication between VNSC and JAXA through this cooperation. We believe such efforts would further strengthen the collaboration with Vietnam, which shall lead to even closer and prospering Vietnam-Japan relationship. Astronaut Soichi Noguchi Selected as Member of ISS Expedition Crew! Astronaut Soichi Noguchi was selected as a crew member of the International Space Station (ISS) Expedition 62/63. He will stay at the ISS for about six months from December 2019. 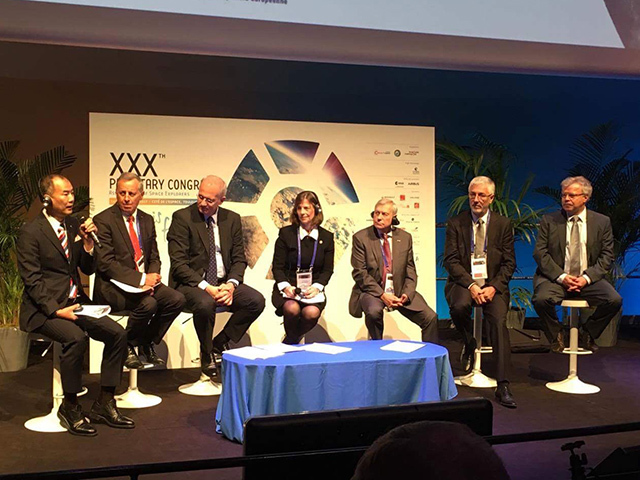 On October 16 through 20, 2017, the thirtieth Planetary Congress of the Association of Space Explorers will be held in Toulouse, France. Astronaut Soichi Noguchi and Astronaut Takuya Ohnishi representing Japan, will be among approximately a hundred attending astronauts and members. The Planetary Congress, organized by the Association of Space Explorers (ASE), is annually convened to promote the exchange of space flight experiences in different cities of ASE host countries. 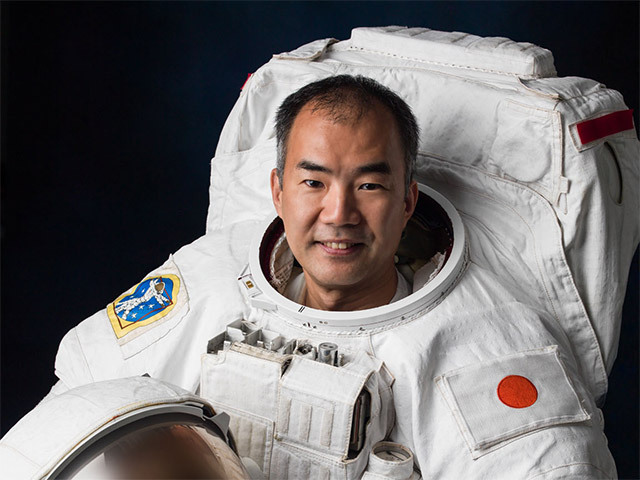 *Astronaut Noguchi, elected as ASE president in 2014, is in charge of organizing the thirtieth Planetary Congress. 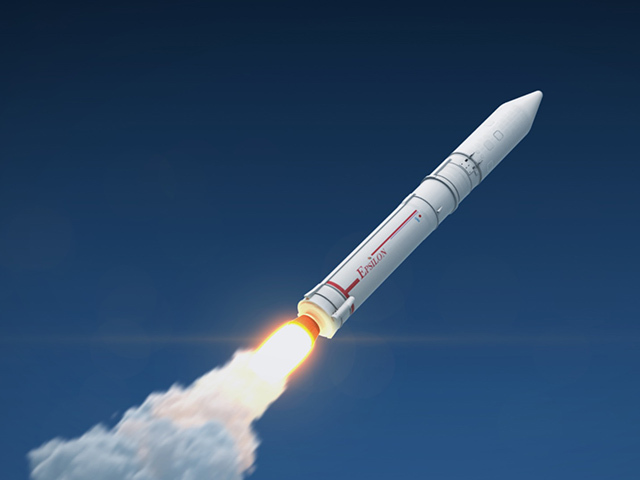 The H-IIA Launch Vehicle No. 36 with the MICHIBIKI No. 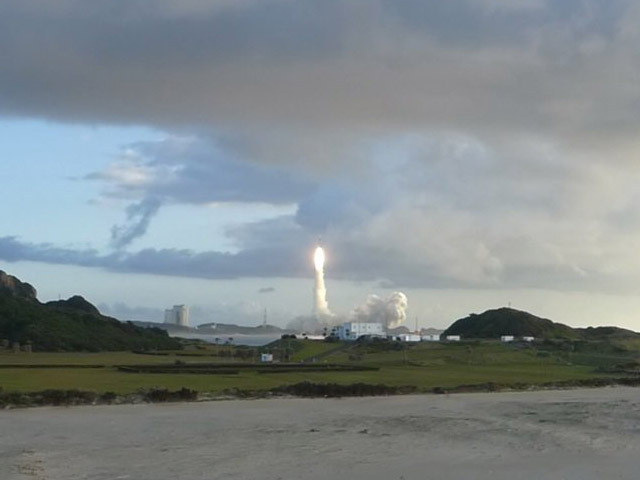 4 onboard lifted off at 7:01:37 a.m. on October 10, 2017 (Japan Standard Time) from the Tanegashima Space Center. 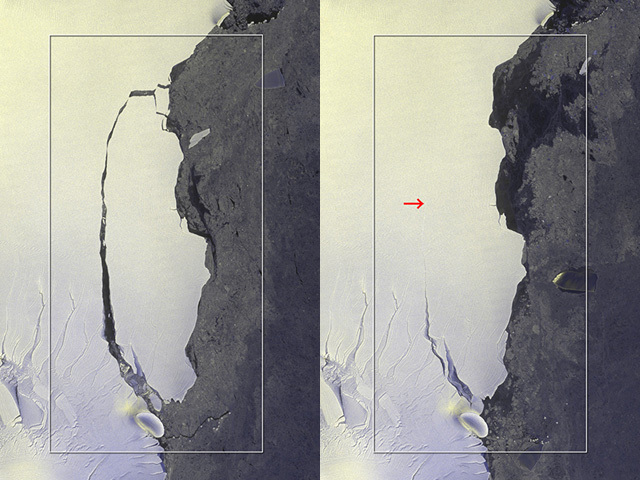 The launch vehicle flew as planned, and at about 28 minutes and 20 seconds after liftoff, the separation of the "MICHIBIKI No. 4" was confirmed. 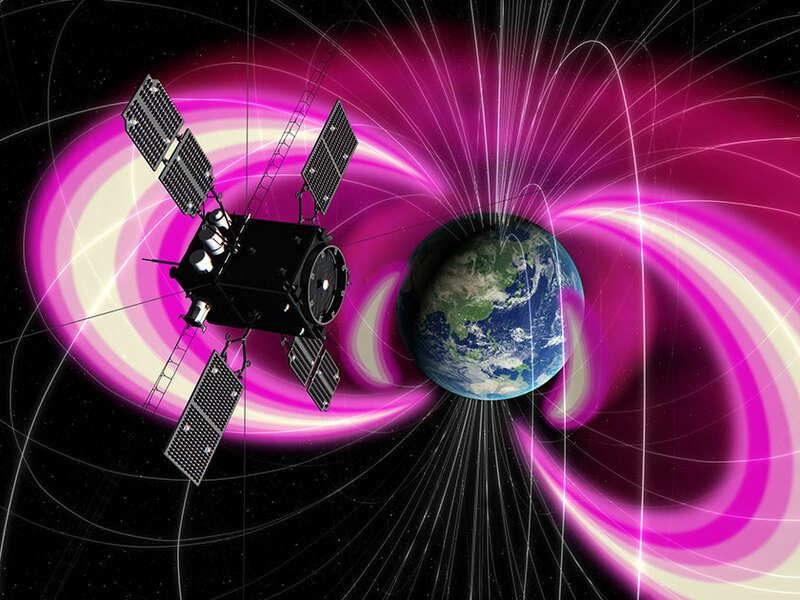 JAXA conducted a long-term experiment on mice under two different gravitational conditions – microgravity (μg) and artificial earth-gravity (1 g). 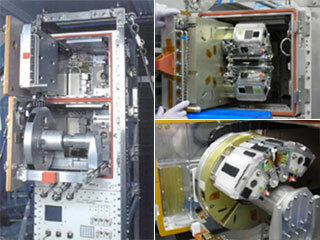 This was JAXA’s first attempt using the newly developed mouse habitat cage units installed in the Centrifuge-equipped Biological Experiment Facility (Images) in the KIBO Experiment Module aboard the International Space Station. 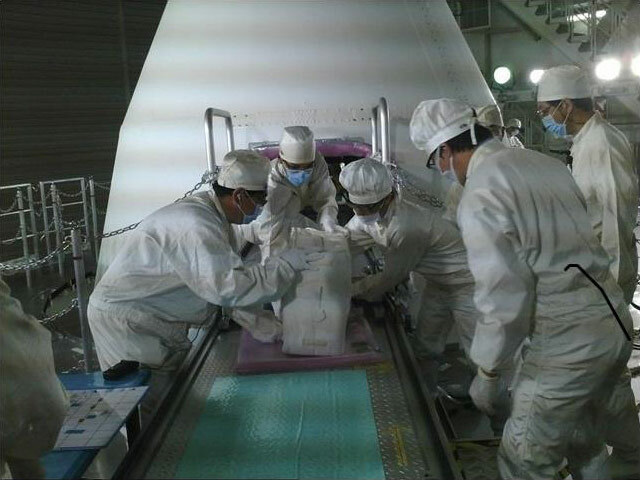 Following their 35-day habitation in space, JAXA, in collaboration with Tsukuba University and other academic institutions went through the analysis of the bone density and muscle mass of the space mice brought back to the Earth. μg mice experienced significant decreases in their bone density and muscle weights, which were not present in artificial 1 g mice. These data indicate that gravity determines the general body structure of animals. This result was derived through the comparison of the effects of altered gravitational conditions alone, eliminating other variations. At 10 a.m. (U.K. time), September 7, “Scientific Reports”, an online journal from the publishers of “Nature” published this research. The findings will advance space exploration and elucidate the evolutional process of animals on Earth, where the gravity is a principle force. 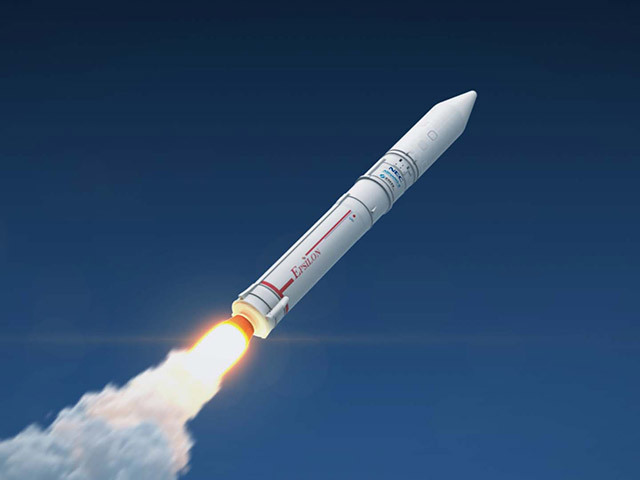 The H-IIA Launch Vehicle No. 35 with the MICHIBIKI No. 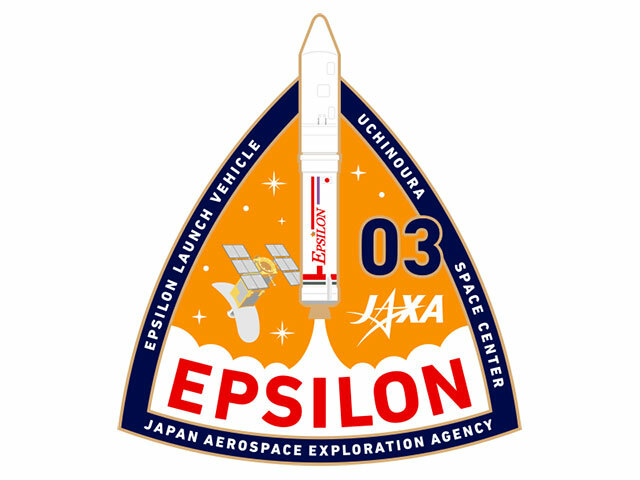 3 onboard lifted off at 2:29 p.m. on August 19, 2017 (Japan Standard Time) from the Tanegashima Space Center. The launch vehicle flew as planned, and at about 28 minutes and 37 seconds after liftoff, the separation of the "MICHIBIKI No. 3" was confirmed. 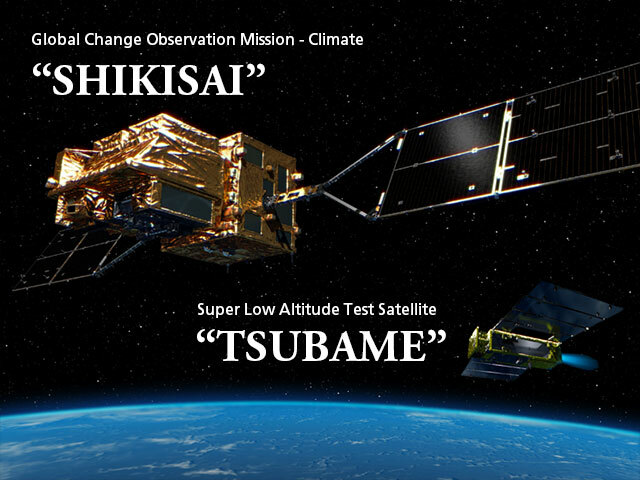 JAXA announced the month-long project to invite the public to rename the Global Change Observation Mission – Climate (GCOM-C) and the Super Low Altitude Test Satellite (SLATS), both to launch together this fiscal year. After careful examination of the 12,895 applications, SHIKISAI, meaning colors in Japanese has been chosen as new name of GCOM-C, and likewise, TSUBAME, or swallow, of SLATS. 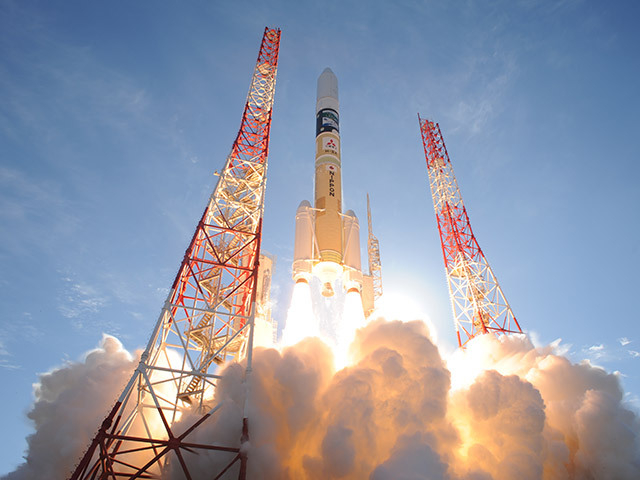 JAXA is sincerely grateful for the applications. 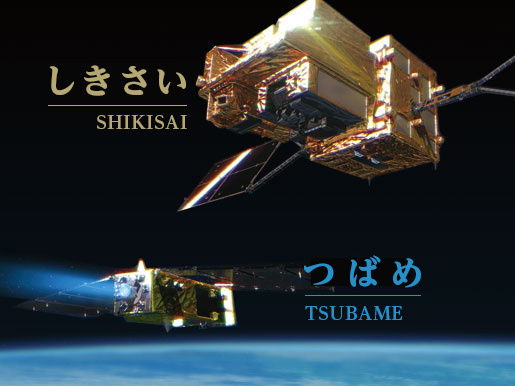 JAXA will update the SHIKISAI and TSUBAME missions. Continuous support by all is cordially appreciated. The video of protein crystallization is up on Innovation Japan, Cabinet Secretariat's website - conducted by JAXA's astronaut Takuya Onishi in KIBO module on his last long term International Space Station expedition. 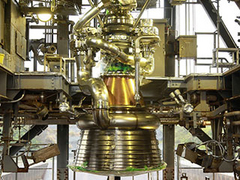 JAXA's strategic partnership with Japanese biopharma, PeptiDream Inc. has been crystallized into this innovative experiment under near zero G.
It is part of JAXA's endeavor to help advance pharmaceutical research - our technology, business partnership and the hard-earned results are pushing back the frontiers in medicine. The H-IIA Launch Vehicle No. 34 with the MICHIBIKI No. 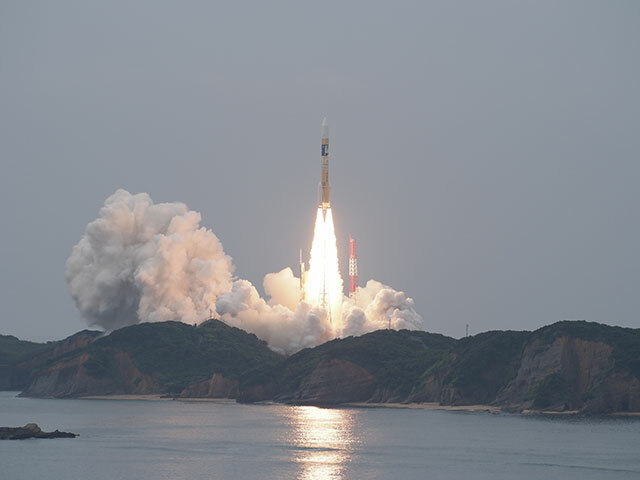 2 onboard lifted off at 9:17 a.m. on June 1, 2017 (Japan Standard Time) from the Tanegashima Space Center. 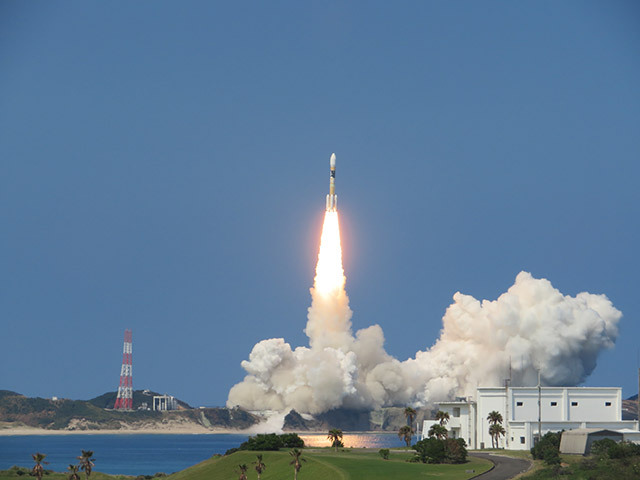 The launch vehicle flew as planned, and at about 28 minutes and 21 seconds after liftoff, the separation of the "MICHIBIKI No. 2" was confirmed. Sayaka Wakayama (Advanced Biotechnology Center, University of Yamanashi), Teruhiko Wakayama (Faculty of Life and Environmental Sciences, University of Yamanashi), Sachiko Yano (Space Environment Utilization Center, JAXA) and other researchers examined the damage that irradiation causes to mouse spermatozoa held in Japanese KIBO experiment module aboard the International Space Station. 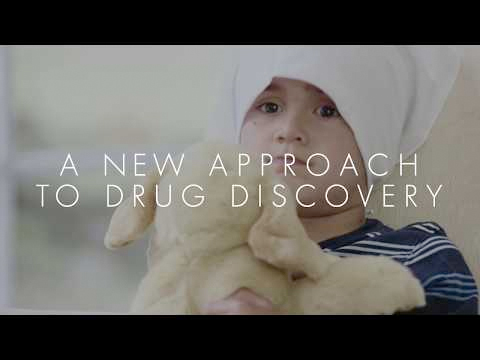 Using freeze-dried spermatozoa, the research team produced healthy offspring, and thus accomplished the unprecedented feat in biological sciences. Their results were nominated in “In This Issue” of Proceedings of the National Academy of Sciences of the United States of America, and were published on the website on May 22, USA time/ at 4 am, May 23, Japan time. On March 26, Tanegashima space museum will reopen after its first renovation in 20 years. Among its new attractions are Liftoff Theater where visitors watch dynamic rocket launches, Kibo Photo Spot where photos can be taken that resemble zero gravity, and Rocket Garage where H-II Rocket No. 7 and other launch vehicles are on display. The exhibition space of Masuda Tracking and Communication Station has also been updated. 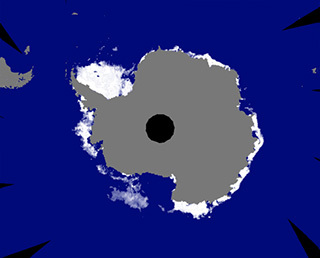 Global sea ice extent hit record low, according to observations from Shizuku on Global Change Observation Mission on January 14, 2017. 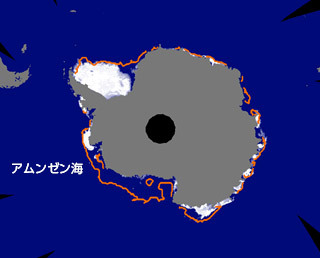 It is all time low in the history of GCOM-W operation that started in 1978, JAXA continues operation of Shizuku and GCOM-C and monitoring arctic sea ice extent, off the coast of Greenland Sea and the rest of the arctic circle. KOUNOTORI6 successfully completed its cargo supply mission to the ISS. On January 16, 2017, from 6:10 p.m. - 7:50 p.m. (Japan time), a total of six microsatellites abroad HTV6 were successfully deployed into orbit from the Japanese Experiment Module ("Kibo"). These CubeSats were discharged on December 9 aboard the H-II Transfer Vehicle KOUNOTORI6 and arrived at the ISS on December 14 ,2016. 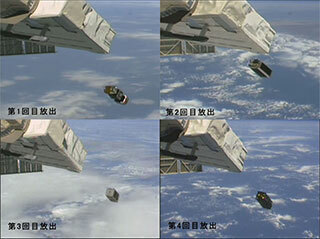 On December 19, STARS-C CubeSat was also deployed from KIBO. 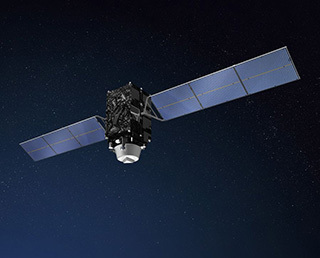 At 3:25 p.m., (Japan Standard Time) January 10, 2017, JAXA terminated its Engineering Test Satellite-VIII KIKU No.8 (ETS-III) transmission, thus brought a closure to the satellite’s operation. [Hayabusa2 Project site] What will asteroid Ryugu look like? Program and Registration Site for "The Joint PI Meeting of Global Environment Observation Mission FY2017" was uploaded. JAXA and NASA hold their second workshop on ISS utilization! 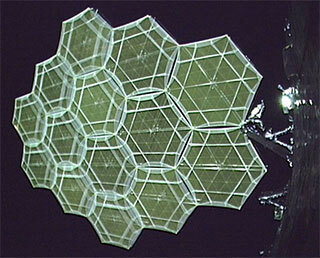 JAXA released the 4K movie shooted by Hi - Vision camera mounted outside the "Kibo/ISS" for the first time. Prof. Teruyuki Nakajima, the director of EORC, was elected the 2017 Fellow by the American Geophysical Union.